Neurotycho.org is organized by Dr. Naotaka Fujii. 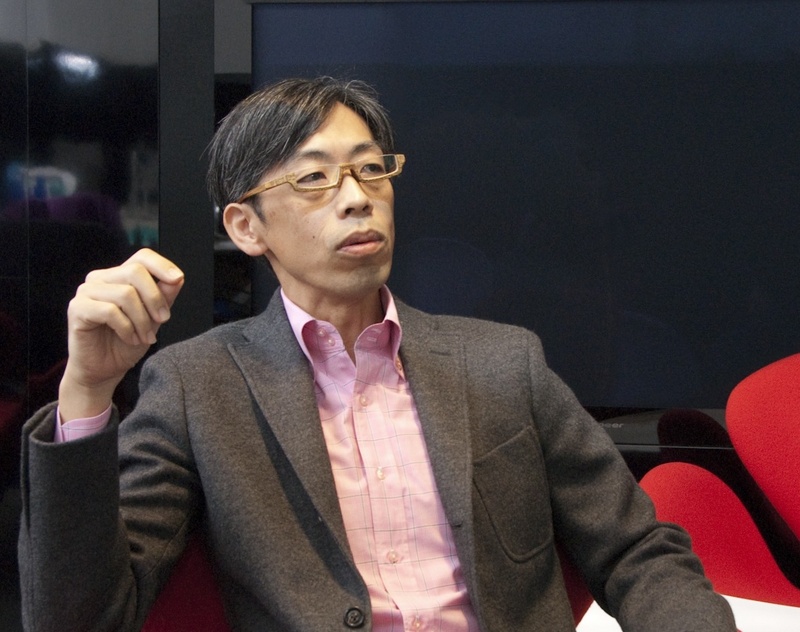 Fujii is a laboratory head of Laboratory for Adaptive Intelligence, BSI, RIKEN. He has developed novel recording method called Multi-Dimensional Recording (MDR) technique. Dataset provided on Neurotycho.org is obtained by MDR.